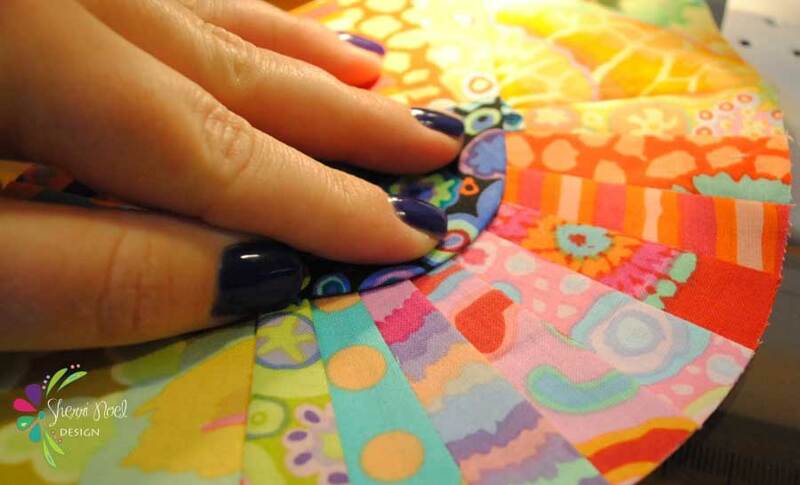 I wish this online sewing community was available to me growing up… there is so much knowledge out there! I love sharing and teaching so please check out my Tutorials page for some projects! I also love hosting Block of the Month Quilts, please join me any time! Want to get in touch? Go to my Contact page. Find patterns in MY SHOP.